The Friendliest People in the World! Chapters usually camp once a month during “Camping Season” and get together during winter months for a meeting, potluck, or plan the activities for the next year. Chapters plan all kinds of activities, including restaurant meals, shows, sporting events, historic and environmental tours, CB caravans, nursing home visits, adopt-a-family projects, costume contests, rig-decorating contests, games and trips to Colorado Attractions. Sometimes several chapters camp together or get together for holiday activities (favorites are chili cookouts and Halloween parties). Some chapters are involved in service projects such as the “Adopt-a-Highway” program, conservation projects, recycling programs and disaster relief. Each chapter chooses the kind of camping location they like. You’ll find Colorado FCRV chapters on private land, no-fee areas, BLM land, Colorado State Parks, National Forest Service campgrounds and commercial campgrounds. Whether you like to sit around the campfire and watch the stars and tell tall tales, go hiking or sightseeing or campground activities, you’ll enjoy all the options Colorado has to offer. Can I camp in other states with FCRV? Beyond the chapter level, there are state, regional and national cam pouts. 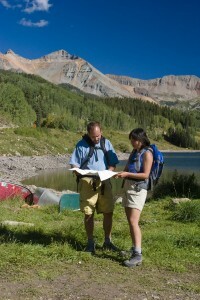 You’ll find activities for youth, teens, adults and retirees at these camp-outs. Colorado FCRV sponsors Spring Fling in May and Fall Statewide over Labor Day weekend. You’ll camp with over one hundred families at these two camp-outs in Colorado, and meet lots of new friends. Regional camp-outs are held each summer too, one for all FCRV members and one for the retirees. The regional camp-outs are hosted by various states in each region. Each July, the National Campvention is hosted in one of the regions of the U.S. or in one of the Canadian provinces and brings together hundreds of camping families. 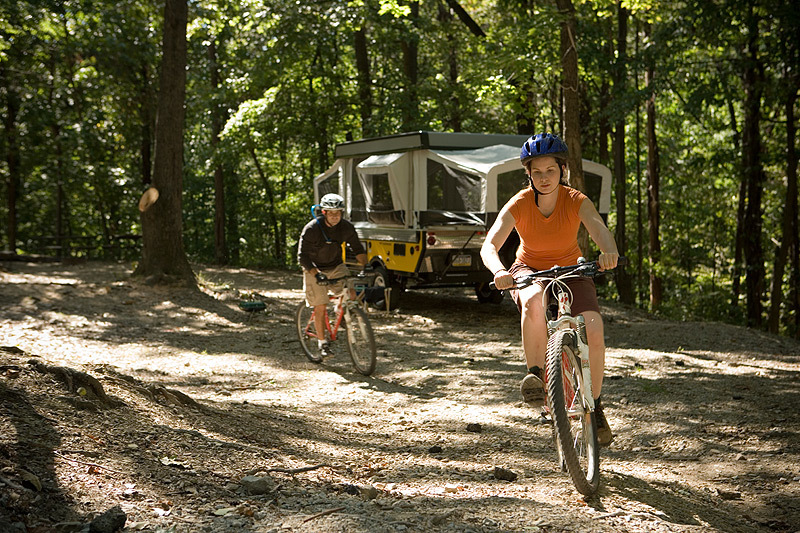 Caravans are often organized for campers to travel together to national camp-outs. How do I find a chapter that shares my interests? We try to match you with a chapter whose members have interests similar to yours. Whether you like fishing or boating or whatever we’ll find a chapter you will feel comfortable in. And we are growing…new chapters are started each year. Would you like help in setting up a new chapter, in your area of Colorado? We can help.